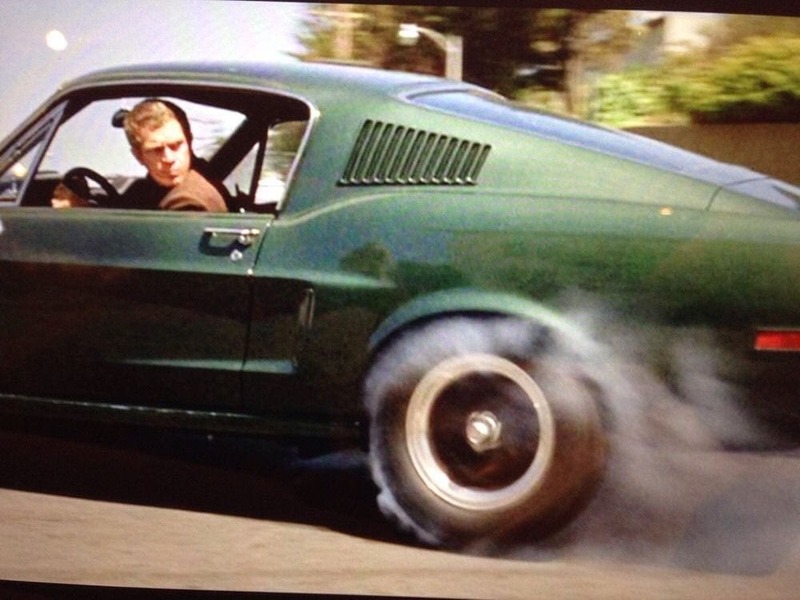 Many cars over the years have become synonymous with the movie they starred in, but then there is one particular Mustang that will always catch the eye – the one from the Steve McQueen classic Bullitt. A new version of the iconic vehicle has been unveiled recently in San Francisco. 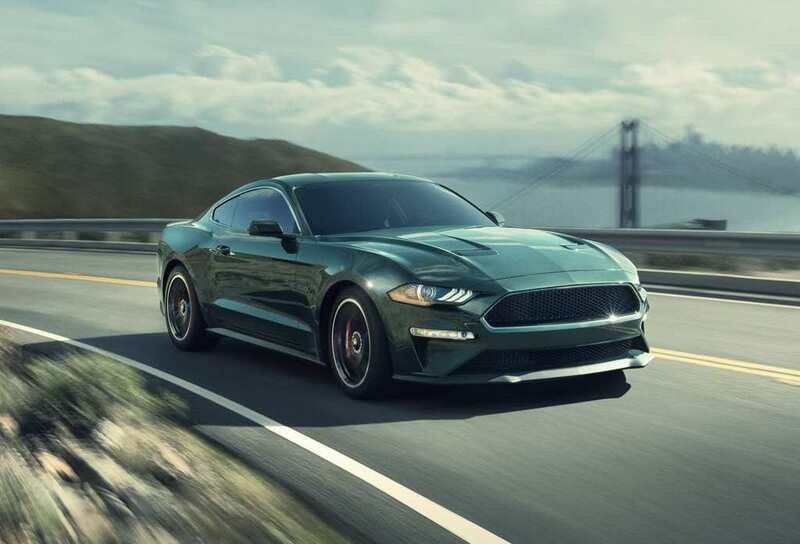 1968’s Bullitt, which starred Steve McQueen and Jacqueline Bisset, immortalized the car, and the motor company recently gave a group of journalists a chance to take a look at the new 2019 edition in San Francisco – Burlingame, specifically. The reason for this invite was to celebrate the 50th anniversary of the McQueen movie, while also ushering in the new version of the car. This Mustang was the centerpiece of one of the most exhilarating car chases in the history of cinema, as McQueen’s character tried to catch up with a gang of villains. Peter Yates, who directed the movie, is thoroughly proud of the car chase that he constructed all those years ago, an action sequence that film enthusiasts are frothing at the mouth about even today. This is due to the difficulty it took to shoot such a scene, in comparison to the CGI trickery that is rife in today’s movies. This is where the 2019 Bullitt Mustang comes into play. With a stunning 475 horsepower engine, it is clear that whoever is behind the wheel is driving a truly ferocious vehicle. 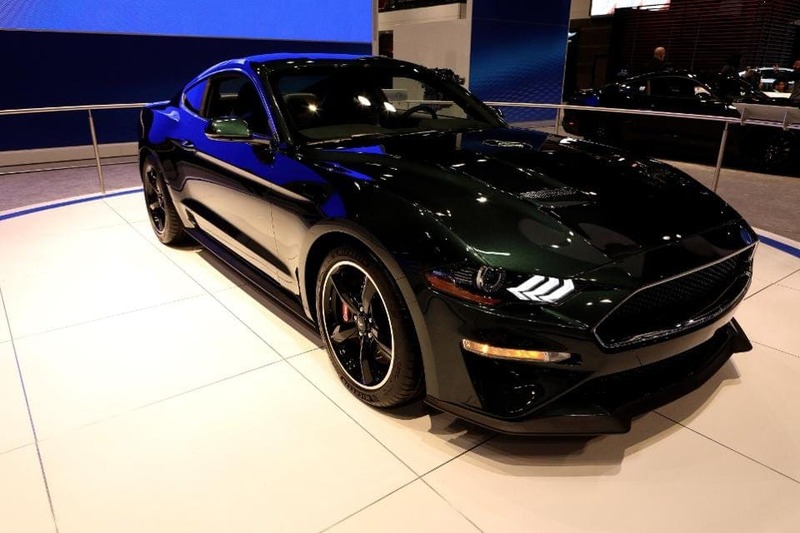 Of course, this car wouldn’t be the same if it wasn’t painted in dark green, the same color of the Mustang that McQueen drove in the classic movie. With a supposed 160mph top speed, expect lovers of all things fast to be lining up for this one. A number of journalists had the pleasure of taking the Mustang for a joy ride around San Francisco, while others were perfectly happy sitting in the passenger seat. There is no doubt that many will be happy to emulate Steve McQueen’s crazy antics in this gorgeous new model. In fact, why not do a meaningful commute from San Francisco to the golden streets of Hollywood?